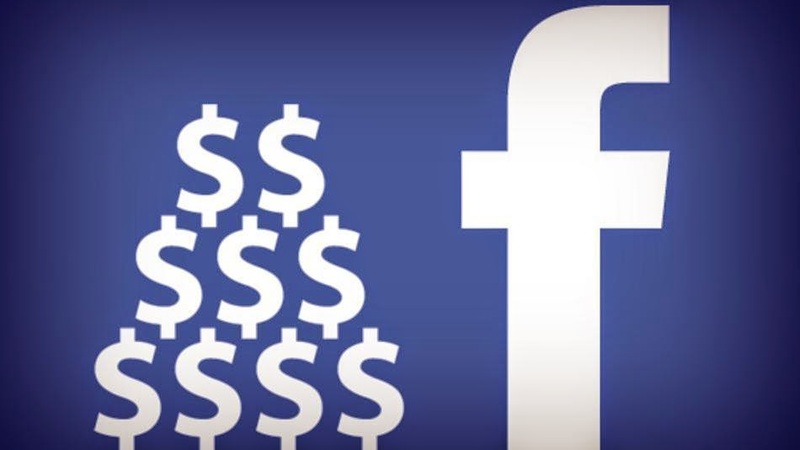 Facebook leaves less and less scope for trademarks publications, unless of paying campaigns. This is the conclusion of the last study by Adobe on digital advertising. In its investigation Digital Index (ADI), Adobe reports in the third quarter 2014 figures showing that the visibility of non-sponsored publications has been revised downwards. The evolution of the algorithm Facebook have resulted in a loss of visibility of 50% of registered publications. The social network would mark a trend towards "all-paid" because at the same time, the visibility of sponsored publications is slightly higher (5%). Joe Martin said "We expect that brands investing even more in the approaching holiday of the year end". Already pointed it a few months ago for a loss of visibility of publications, Facebook responded to the controversy by claiming the contents of more and more on the social network. The biannual study Adobe also examines the role of search engines. That occupied by Google remains most: 70% of all traffic. Google also provides most of the traffic, with a click through rate increase (14%) compared to that of Yahoo and Bing (8%). The cost per click is lower than Yahoo / Bing. Adobe believes that the role of Bing should not be underestimated, "the search results of Bing brings more qualified to websites than Google traffic." Adobe Digital Index also notes a search traffic from mobile supports up: "40% of the traffic will come from sponsored smartphones next year"